Every Sunday Night, Knights of Columbus presents Bingo at 5pm. 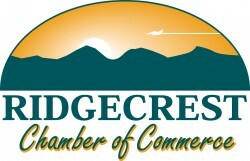 725 W. Ridgecrest Blvd. 760-375-8901.